The following Facts about Elizabeth 1 talk about the Queen of England and Ireland. She was one of the important figures in the British history. 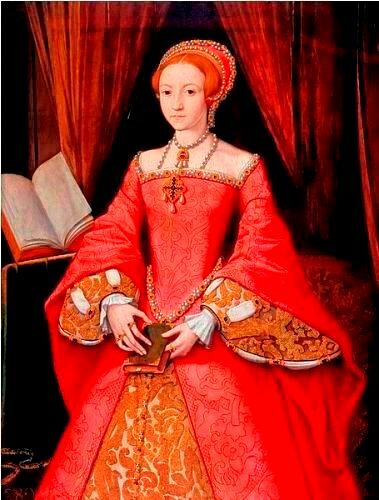 She reigned from November 17, 1558 until her death on March 24, 1603. 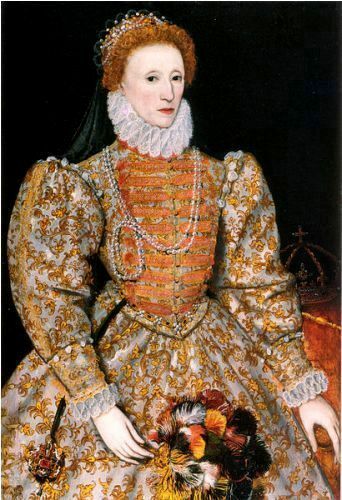 Elizabeth I was born on September 7th, 1533. She was the last monarch from the House of Tudor. 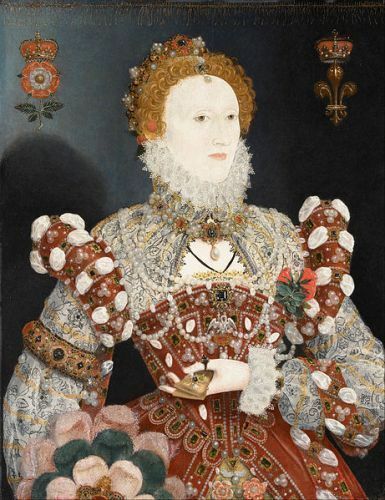 People often know her as Good Queen Bess or the Virgin Queen. Her mother was Anne Boleyn. She was the second wife of Henry VIII. Her mother was executed by her father when Elizabeth was only 2.5 years old. She was defined as an illegitimate after the marriage between her mother and father was annulled. Let us get other facts about Elizabeth 1. 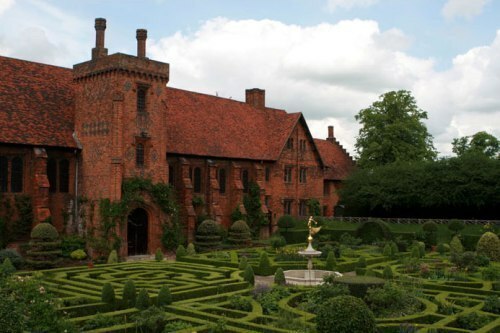 Elizabeth had to live in the prison when his half sister, Mary became the queen. She took the reign of England after the death of Mary. The first Baron Burghley was William Cecil who played an important role during the reign of Elizabeth 1. Cecil was the leader of a group of advisers for Elizabeth 1. The English Protestant church was founded by Elizabeth 1 as one of her major actions as a queen of England. At that time, Elizabeth 1 was expected to get married and had an heir so that she could pass the throne of England. She followed many courtships, but none of them worked. Elizabeth 1 did not have any heir since she never married. James VI of Scotland inherited the throne of England. James was Elizabeth’s first cousin twice removed. Do you know that Mary, the queen of Scott was imprisoned and executed by Elizabeth? Mary was the mother of James VI of Scotland. Elizabeth 1 was considered as a very tolerant queen. In 1570, she was declared illegitimate by the pope. During her reign, she had to face various threats and conspiracies. However, the secret service of her ministers could defeat and reveal them. One of the greatest military victories of English people took place during the reign of Elizabeth 1 when it defeated the Spanish armada. In 1588, the English armada won over the Spanish. The virginity of Elizabeth 1 was celebrated when she became older. 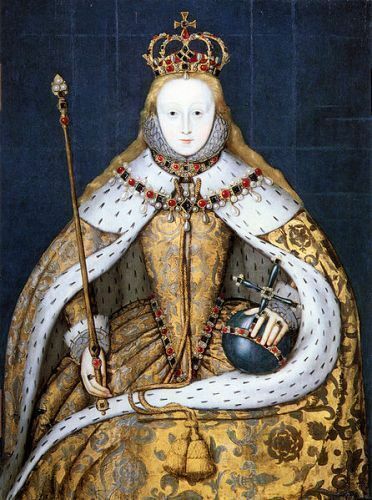 Elizabethan era is a term used to call the period or reign of Elizabeth 1. Christopher Marlowe and Shakespeare were the two most important playwrights during the era. Francis Drake appeared as the famous English adventurer. Elizabeth passed away at Richmond Palace on March 24th, 1603. What do you think on facts about Elizabeth 1?